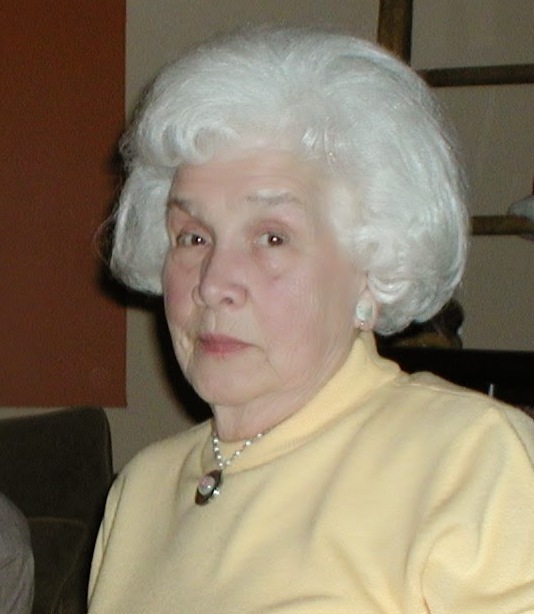 age 87, of Wilmington, Ohio, passed away early Monday morning, February 4, 2019 at home surrounded by her loved ones. She was born February 23, 1931 in Dorothy, West Virginia, daughter of the late French Edward & Myrtle Mae (Thompson) Dillon. On April 2, 1979 in Crossville, Tennessee, she married Marvin E. Ferris, who survives. Betty retired as a Home Health Aide with the Clinton County Health Department. Prior to coming to Clinton County, she had worked at the St. Anthony's Hospital in Columbus, Ohio. She was a member of First Baptist Church, Wilmington. In addition to her husband, other surviving family members are her sons- Mike (Sherry) Farley of Reynoldsburg, OH, Randall (Gail) Farley of New Baltimore, OH; daughter- Beth Knies of Greenville, SC; Eleven grandchildren; many great-grandchildren and great-great--grandchildren; step-son- Steve Ferris of Stewart, FL; step-daughters- Cindy (Greg) Rawlins of Maineville, OH, & Sherri (Joe) Hey of Beavercreek, OH; and 5 step-grandchildren. In addition to her parents, Betty was preceded in death by her son- Joe Farley; daughter- Sylvia Epling; grandson- Scott Mollohan; sisters- Virginia Lares, Libby Workman, Claudia Kirk & Lillian Jenkins; and brother- Donald Dillon. 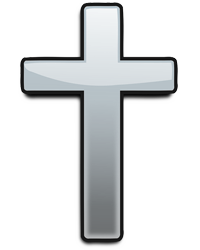 Funeral Services will be held 11:00 AM, Thursday, February 7, 2019 at Fisher-Edgington Funeral Home, 97 West Locust Street at North Mulberry Street, Wilmington with Rev. Larry Stewart officiating. Interment will follow in the Sugar Grove Cemetery, Wilmington. Friends will be received from 10 AM until the time of services at Fisher-Edgington Funeral Home. Contributions in Betty's memory may be made to the Community Care Hospice, 1669 Romabach Avenue, Wilmington, Ohio 45177 or the Alzheimer's Association, 644 Linn Street, Suite 1026, Cincinnati, Ohio 45203. To sign the online guest book, please go to edgingtonfuneralhomes.com.